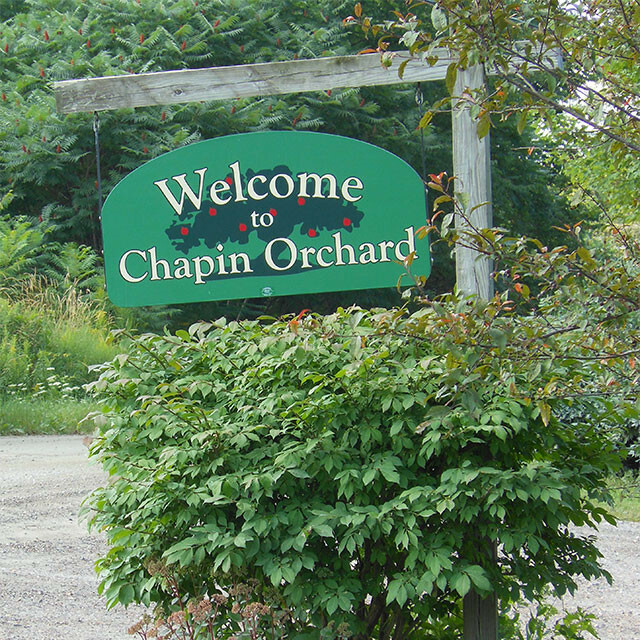 Come visit Chapin Orchard. 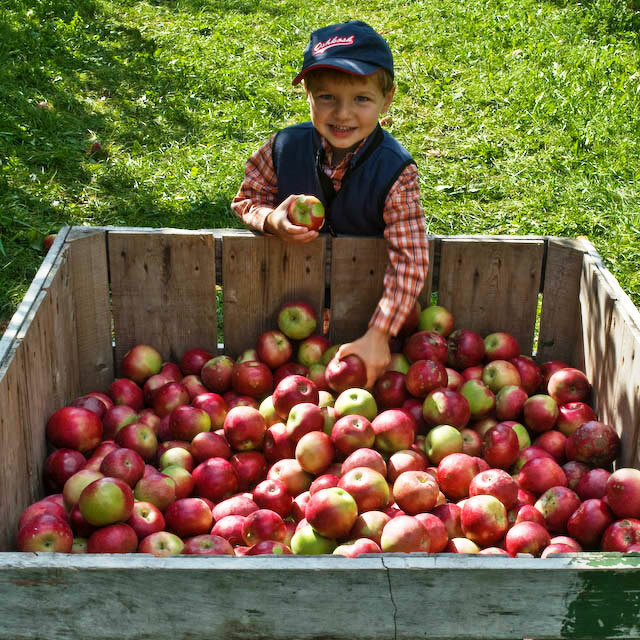 We offer pick-your-own apples a fully stocked retail and visitor center, gift certificates, field trips, and more. Hope to see you soon! 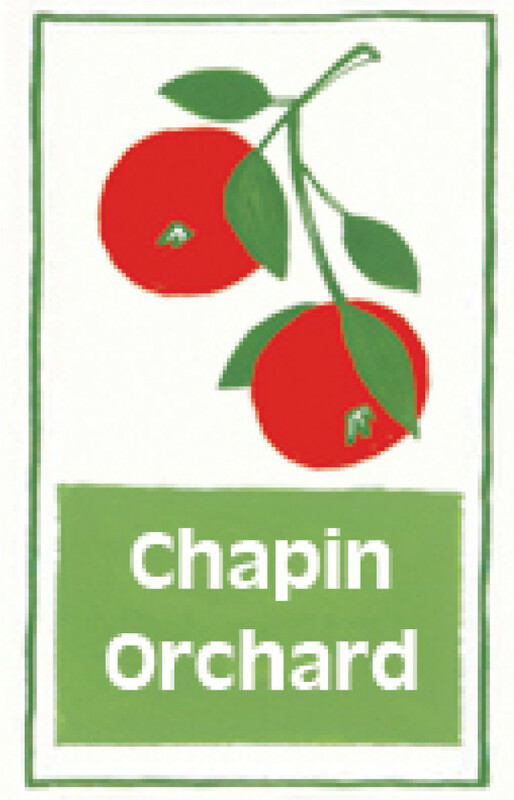 At Chapin Orchard our mission is to produce high quality fruit and farm products using management practices that encourage a sustainable orchard environment. Through careful and minimal use of pesticides, applied only when needed, we provide customers with healthy and good tasting fruit and cider.